Strength training is one of my favorite ways to workout. But I know that if I don’t guard my heart carefully while I’m working out, the weight I’m lifting can become an idol instead of an instrument. This past year I’ve been humbled through some health challenges to learn this exact truth firsthand. After a really long love of strength training, I realized how much of an idol it had become for me. I measured myself by the weight I was lifting instead of measuring myself by God’s love. This doesn’t necessarily mean I have to stop lifting weights, but it does mean I need to put my armor on, even when I’m in the gym. This post contains affiliate links. As an affiliate and an Amazon Associate I earn from qualifying purchases. 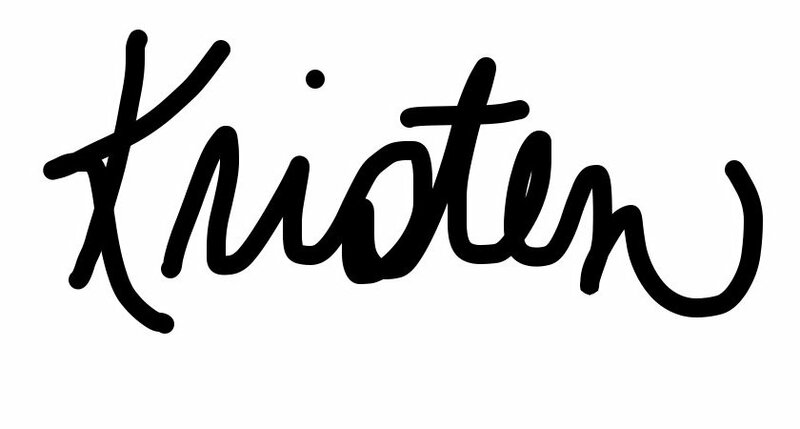 Read my disclaimer. The armor of God is one of the most physically applicable passages of the Bible for me personally. Having spent 18 years in the military, and several years in Law Enforcement, I have spent many days and nights wearing armor to protect myself. Each piece of body armor has a different purpose, and I know that I always felt “naked” when I wasn’t fully dressed for the fight. I also realized that if I felt that way physically, that there was a huge message that mirrored this same feeling spiritually. God gives us specific pieces of armor to wear to protect us from the enemy. He is very diligent and specific in the reason for each piece of armor. Are you properly dressed for the battle? 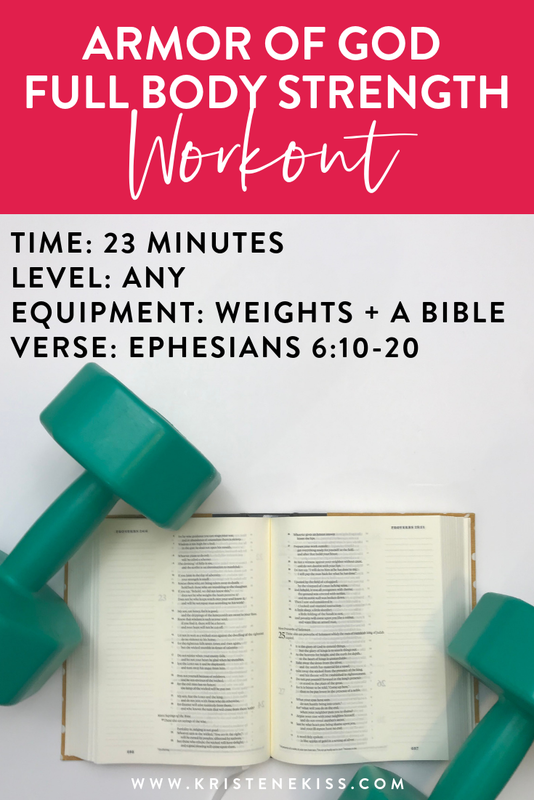 Read the verses with me below and join me for this challenging, yet rewarding 23 minute workout. During this workout you will get a chance to move alongside me as we lift weights together and walk through the armor of God. Have fun and move in love. Like, comment, and share if you enjoy! You may enjoy some of the following Armor of God encouragement & resources. We earn a commission if you click this link and make a purchase, at no additional cost to you. As an affiliate and an Amazon Associate I earn from qualifying purchases. Thanks Ruth, I’m so glad you like it. I love this idea. And the workout is good; however, the audio is really low. My sound is all the way up on my laptop and I am missing all the scripture. I will look through your site to see if there are more videos.